Rosa Sombreuil, Bred by Unknown (circa 1940). 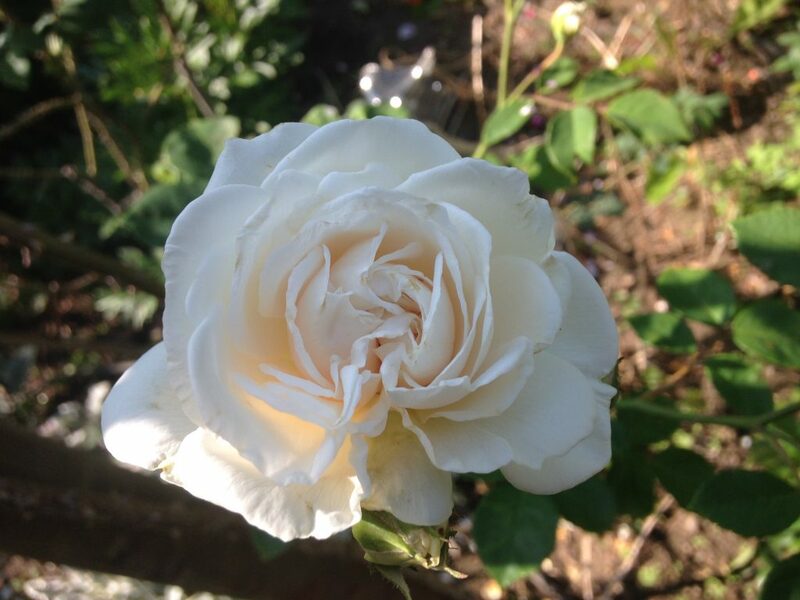 Introduced in United States by Wyant (Melvin E. Wyant, Rose Specialist) in 1959 as 'Colonial White'. Climbing rose. Angelika Ertl wird mit einer Gruppe (ca 50 Personen) den kunstGarten besuchen.